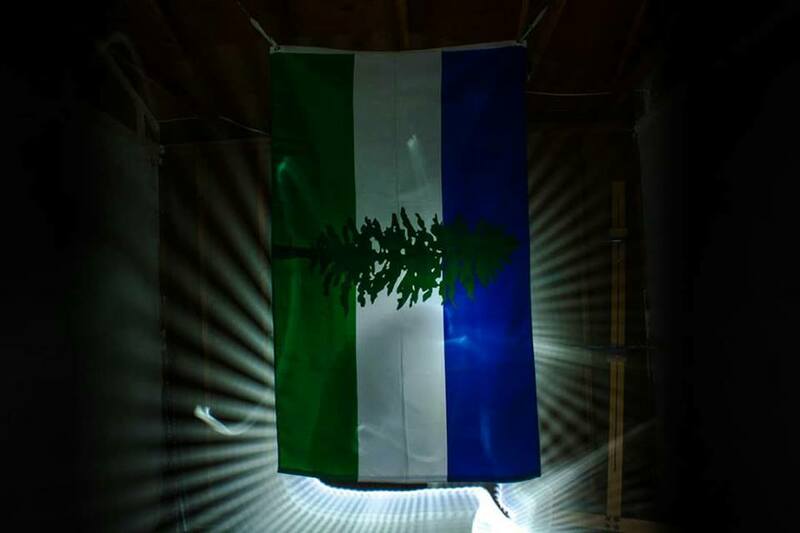 The Doug Flag looks great in any light, perhaps because it fits so well with the environment it represents. This week’s Doug Flying Friday feature draws us into the darkness of the night, and highlights how to use your Doug as a nightlight! How are you celebrating Doug Flying Friday? Don’t have a Doug? No problem! Previous ArticleFrom Sponsors to Roadies. We’re joining Team Cascadia in London! As a lover of sleeping under the stars, glacier sledding and skinny dipping in mountain lakes, Trevor was lucky to be born in Cascadia! Now settling in his hometown of Seattle after stints living in Romania, England and Australia, he's ecstatic to bring his PR, Marketing & Sasquatch Wrangling skills to Cascadia Underground.